S is using Smore newsletters to spread the word online. All proceeds from this road race will go directly to the South Windsor Patriotic Commission. The money will go towards an overall fundraising goal, which will pay for the new memorial wall. 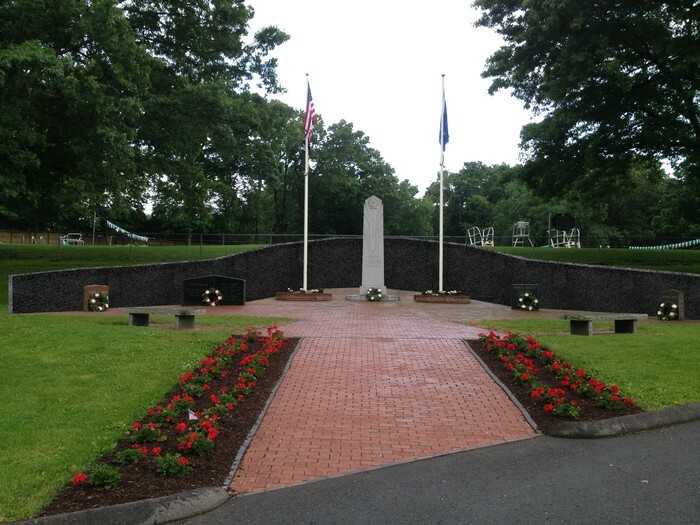 This new wall will be built at Veterans Memorial Park in honor of all the service men and women from South Windsor who were or are currently serving in Americas Military.